The first FO of the year! 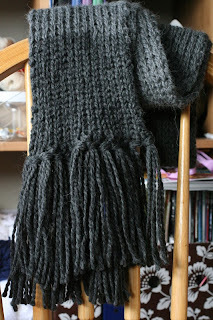 This gray scarf is a gift for my sister. Not really a late X-mas gift.... A simple 'just because' gift. (Basically, I asked if she wanted me to knit her anything and this is what she requested.) It is so. Freaking. SOFT. 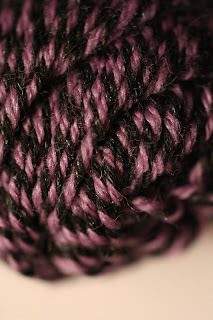 Chunky Baby Alpaca yarn... *drool* I'll be sending it off in the mail soon! I've got a bunch of projects lined up and it's just a matter of choosing which ones to work on. I am going to try very hard to not spend any extra money this year which means I'll be working on slimming down my stash. 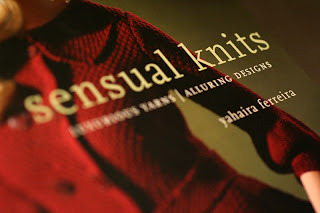 And I'm going to knit it with this.